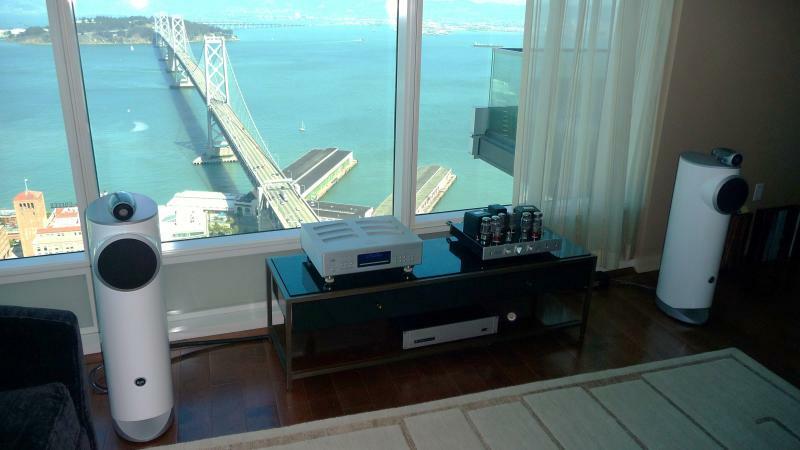 ISD Audio Video offers the perfect blend of enthusiast products and intelligent home solutions. With ISD we have choices for an integrated home. Since each home has different needs and budgets we at ISD have solutions for each. 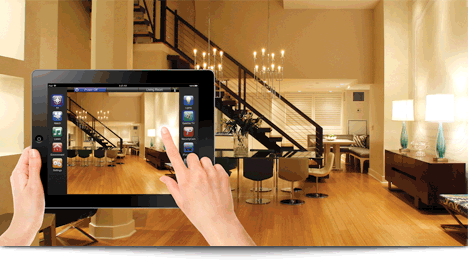 We can provide a single app for your iPads, iPhones and Androids where control of a home full of audio, video, security, lighting, cameras, thermostats, pool features, and the like, can be easily enjoyed and/or utilized. We can further personalize with `scenes' like Good Night, Morning or Entertain and attach your desired settings as a single button press. We love music and movies. Let us introduce you to quality streaming audio and the way to listen to `your' music. Let's talk video displays and projectors that not only offer modern high resolutions but also treat your favorite older movie or video well. ISD values the importance of quality products and materials, thoughtful design and equipment choices, and a well executed installation. With our systems, we can re-ignite a love for music and bring out the exciting details of a movie or music video. Like a great meal or glass of wine, a system done well compells us to want to socialize and share. And with your iPhone, iPad or Android, music and video from friends can easily be brought into the experience. Contact John Maxson @ 916 939 8118 or isdjrm@yahoo.com. We can meet at our El Dorado Hills location, or at your home or office. Request our newsletters for event schedules and demos. Unlike those big chain stores, we don't ask you to stand around a noisy, rushed sales floor. Instead, we offer a comfortable and more informative approach. You can meet us at either our El Dorado Hills office or our Sacramento showroom. There you will get an honest take on how products look and feel. Or we can come to you.